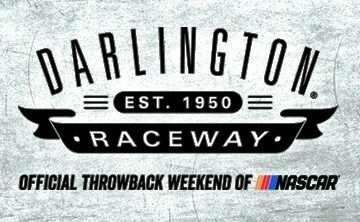 Throwback racing heads to Darlington Raceway Labor Day Weekend! 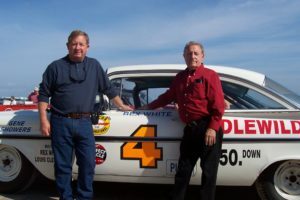 Join O’Reilly Motorsports this weekend at Darlington Raceway for the Bojangles Southern 500 and the Official NASCAR Throwback race weekend. While there will be great racing action on track we don’t want you to miss the exciting action in the O’Reilly Auto Parts Midway display. 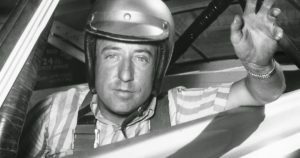 Most Notable Year: 1960 – 6 wins, NASCAR Grand National (MENCS today) championship. 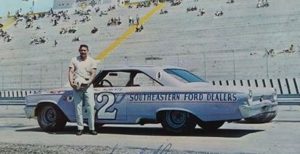 Also on display, the iconic Glenn “Fireball” Roberts Ford Tribute car. 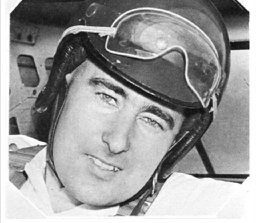 Fireball Roberts was the 1963 winner of the Bojangles Southern 500 at Darlington Raceway. 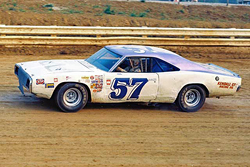 To find more events like the Bojangles Southern 500, check out our NASCAR page.